N came home with two more “Questions” filled out yesterday. The “Questions” were short notes of zine and trip explanations with interrogative sentences attached. N came up with questions for her two 5th grade teachers, the Art teacher, Music teacher, and School Librarian. We now have 3 out of 5 returned. We have the utmost respect for the teaching profession in our house, finding teachers to be both valuable and fascinating. Then there is the fact that N spends a good part of her day during the week with these people. They share so much of themselves in their work. Why not bug them to share a little more? I mean, how well do you know the people with whom you spend large portions of your day/week? 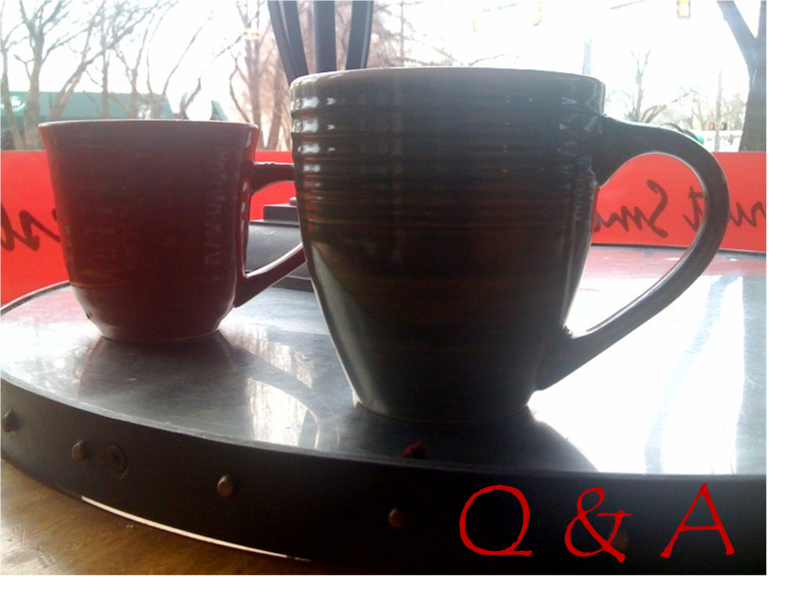 While we can’t share the answers just yet, you could share a few answers of your own with us—if you’d like. —(for the Music Teacher) If you could experience any musical performance in any time period and place—VIP tickets—who would you see and where? —(for the Librarian) If you could visit inside any book, which one and why? This “Q&A” feature has already proven to be quite interesting. I look forward to those last two “questions” sheets. How would you answer these questions? (if applicable) How would your teacher answer? 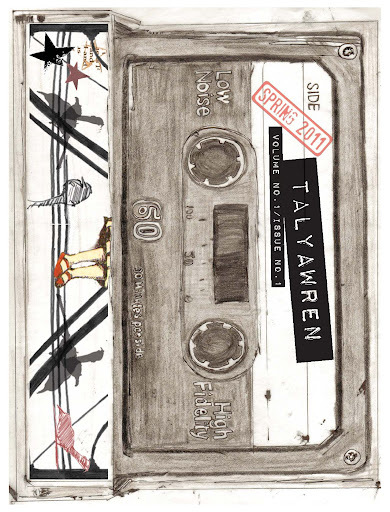 TalyaWren is a zine project that began as a fund-raising effort/creative outlet. 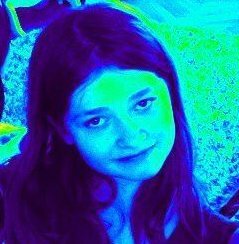 And well, it kind of still is. Spring 2012 will be our second edition and this year we'll be creating another Art Project focusing our interests and hopefully raise some funds for ones we care about. Welcome!